Presbyterians Sharing supports the Rev. Dr. Blair and Ms. Vivian Bertrand as they serve a three year appointment with the Church of Central Africa Presbyterian (CCAP) in the Synod of Blantyre, effective September 1, 2017. Blair’s assignment focuses on education and youth ministry. He is working with Zomba Theological College, Theological Education by Extension in Malawi (TEEM), and he is affiliated with the Blantyre Synod youth department. Presbyterians Sharing supports the Rev. 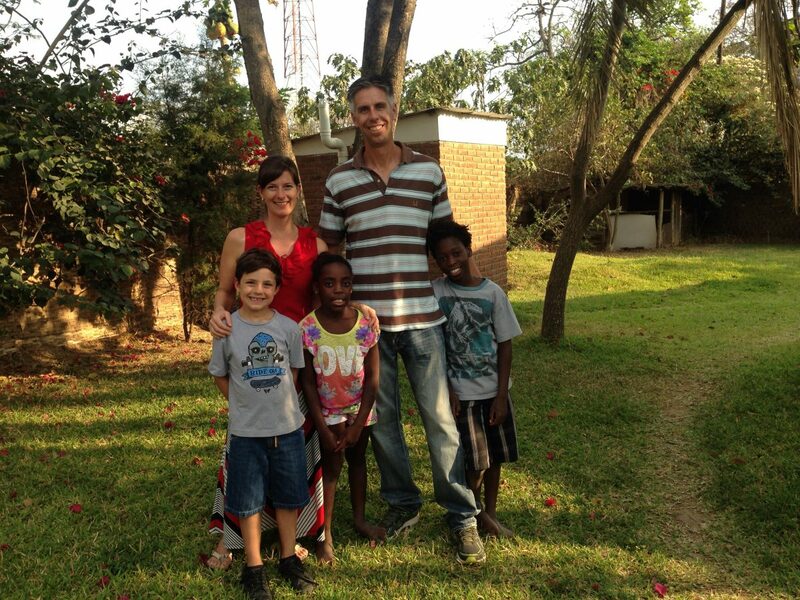 Joel Sherbino as he serves a two-year appointment as part-time Malawi Liaison with the Church of Central Africa Presbyterian (CCAP) in Blantyre Synod. Joel, minister of Paris Presbyterian Church in Paris, Ontario, has a long history with Blantyre Synod. Presbyterians Sharing supports David McIntosh, co-director of the Centre for Minority Issues and Mission (CMIM) in Tokyo, Japan. 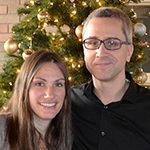 Presbyterians Sharing supports Dr. Nicholaus (Nick) and Rebecca (Becky) Bauman as they serve a two‐year appointment with the United Mission to Nepal, effective February 1, 2017. Nick serves as a General Surgeon at the United Mission Hospital Tansen (UMHT) which was first established in 1954. His responsibilities include providing surgical services and teaching postgraduate residents in the Medical Doctorate in General Practice. 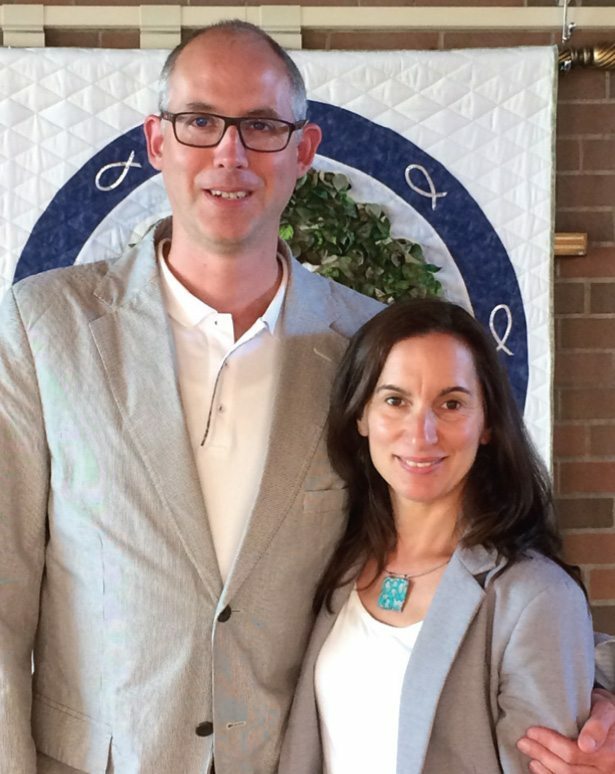 They are connected to St. Mark’s and St. Andrew’s Presbyterian churches in Orillia. Louise Gamble has been working with our partner church, the Presbyterian Church in Taiwan, since 2006 (previously 1965-1973 an 2001-2004). She transcribes and translates reports and correspondence of the Canadian Presbyterian North Formosa (Taiwan) Mission. This includes over 7,000 documents from 1868 to 1923. The Rev. 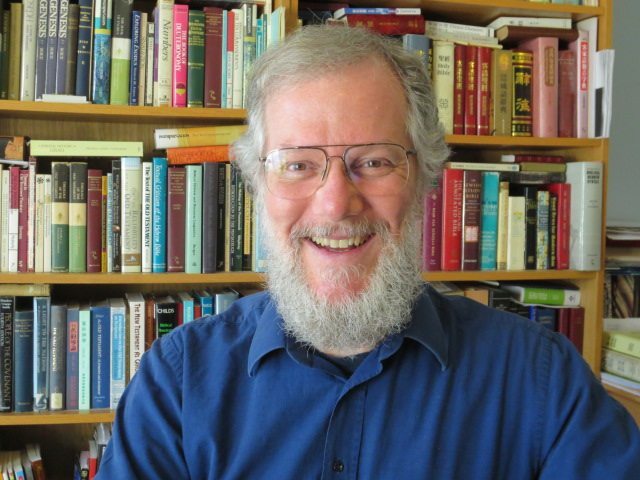 Dr. Paul McLean has been serving as a Bible Translation Adviser in partnership with the Presbyterian Church in Taiwan and the Bible Society in Taiwan since 2012. Currently, he is helping six indigenous translation teams who are preparing Bibles in the Amis, Bunun, Paiwan, Pinuyumayan, Tayal and Tsou languages. The Ngudradrekai (Drekay) Bible was published in July 2017. During 1983-1995 and 2004-2011, Paul helped translate the Bible into Hakka. It was published in 2012. Presbyterians Sharing supports Stephanie Chunoo as she serves as a Young Adult Intern with Kalunba Social Services, a refugee ministry of the Reformed Church of Hungary. Stephanie will be building relationships with the refugee clientele, teaching English and assisting with the English website by providing content to connect international readers. The Leadership Development Program provides educational grants to individuals, at the request of a PCC partner. The goal is to train and upgrade the person’s skills and equip leaders for service in their churches and agencies upon graduation. Presbyterian participation is made possible through Presbyterians Sharing.